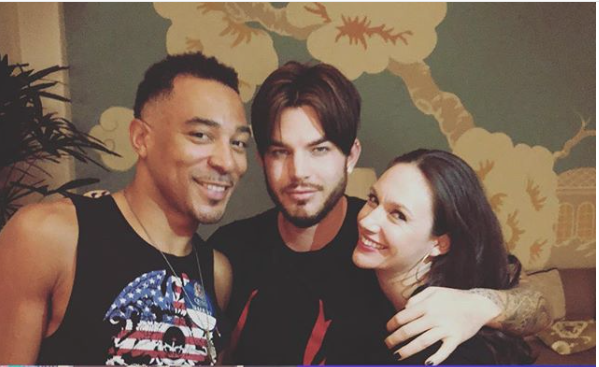 Instagram Photo: Adam Lambert With Friends Charl Brown & Sarah Lowe In Las Vegas "Adam Lambert Is Incredible.."
Thanks to Sarah Lowe @sarahjlowlowe for sharing this great photo of Charl Brown @browncharl & @adamlambert Adam Lambert (tagged)! 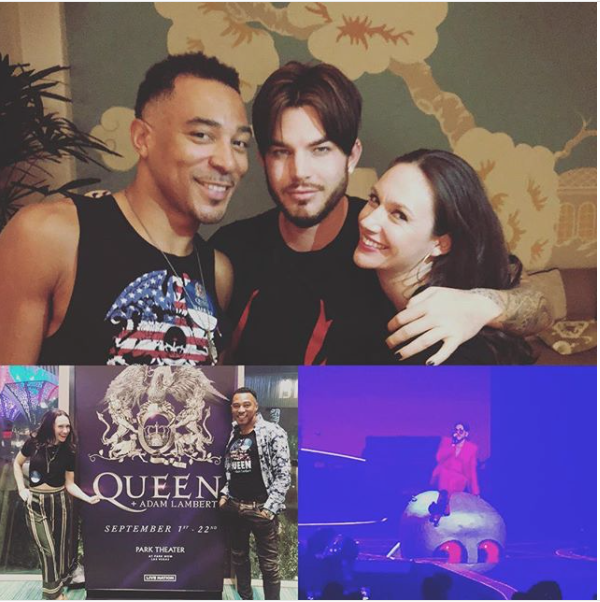 @sarahjlowlowe: "YASterday... you guys. ADAM LAMBERT is incredible! He’s in Vegas with the QUEEN through the 22nd, so get in your bikes and ride! .. to the park theater. I’m obsessed with him in the show and my old school partner in crime Charl really knows how to show this old broad a good night out!!" YASterday... you guys. 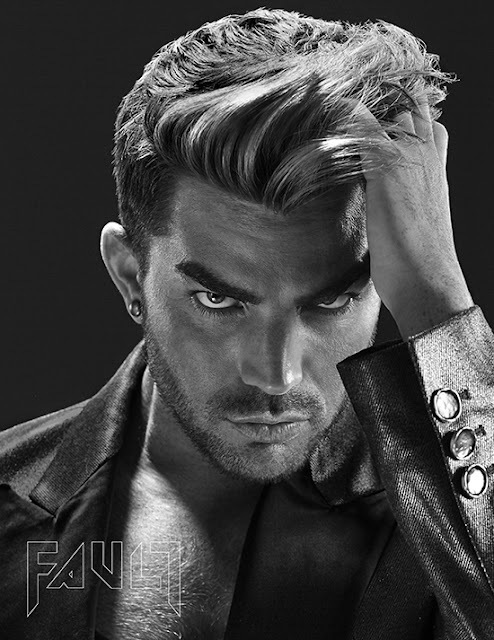 ADAM LAMBERT is incredible! He’s in Vegas with the QUEEN through the 22nd, so get in your bikes and ride! .. to the park theater. I’m obsessed with him in the show and my old school partner in crime Charl really knows how to show this old broad a good night out!! 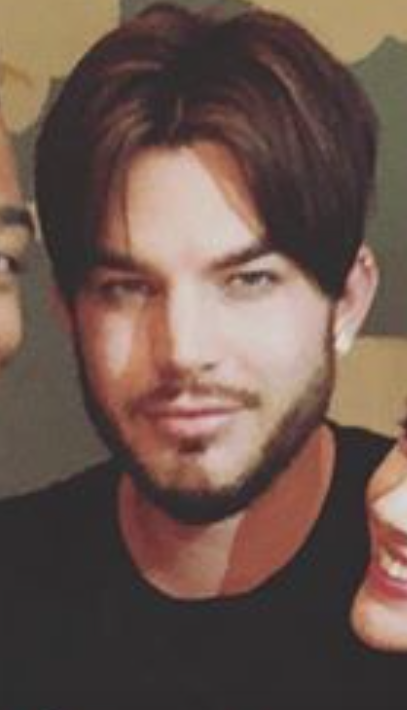 Love that photo of Adam...such an easy, pleasant expression!